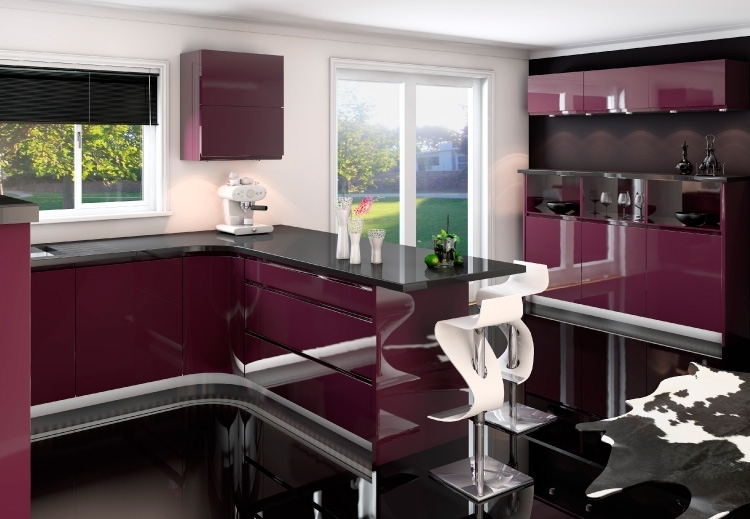 This elegant stylish Jazi Aubergine Gloss Painted Kitchen. It is a 22mm thick handle-free (J-Pull) Handless door and is complemented by a deep groove. It comes with the largest offering of door sizes in the UK. With its minimalistic design, Jazi offers a luxurious modern profile. 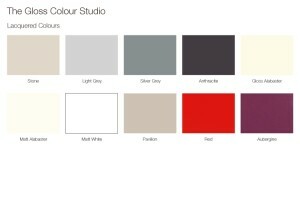 Make a statement with the Jazi Aubergine kitchen or use it as a feature door the choice is yours. Available in 22 paint to order colours. We have so many kitchen and bedrooms on hand that have the potential to improve your home. 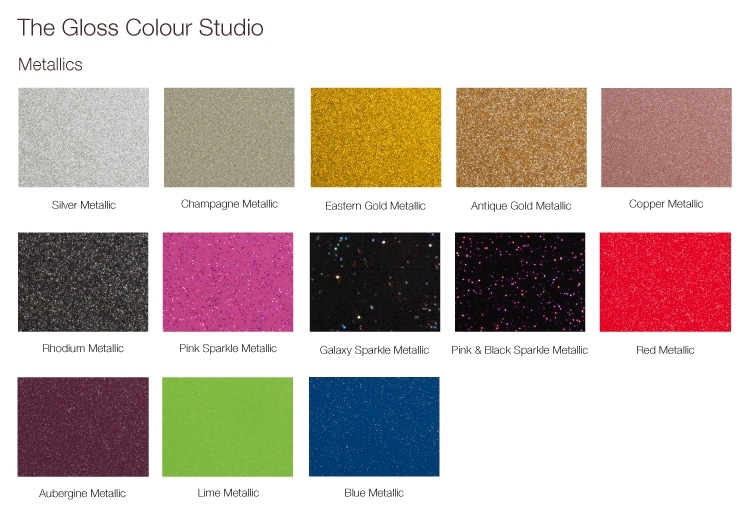 The above only illustrates a small selection, but to find out about additional ranges just give us a call on 0191 548 1092.